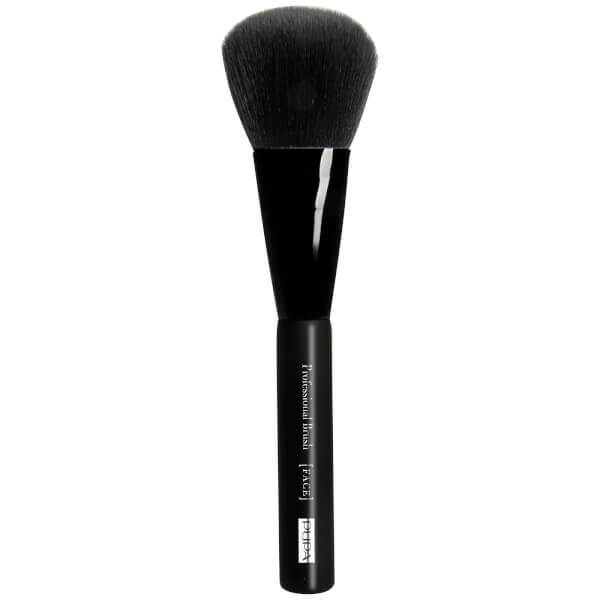 Achieve a flawless complexion with the PUPA Maxy Powder Brush, a multi-tasking makeup brush for applying bronzers and powders to the face and body. Handmade in Italy, the brush is fitted with synthetic bristles and offers a full, rounded shape for professional results. Ideal for adding bronzer all over the face, setting makeup in place with powder or illuminating the body with a highlighter. 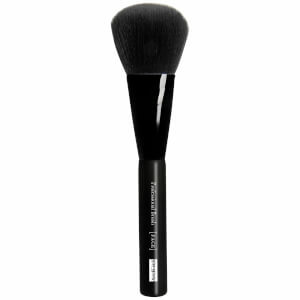 The soft bristles feel comfortable on skin and deliver flawless and even application. Apply product with circular motions starting from the central areas of the face, blending towards the contours.